Brew your own Ayahuasca with this Classic Ayahuasca pack! The classic shamanistic combination of Banisteriopsis Caapi and Chacruna causes an intense, mind-blowing trip. Ayahuasca guarantees a purifying, psychedelic and spiritual experience. 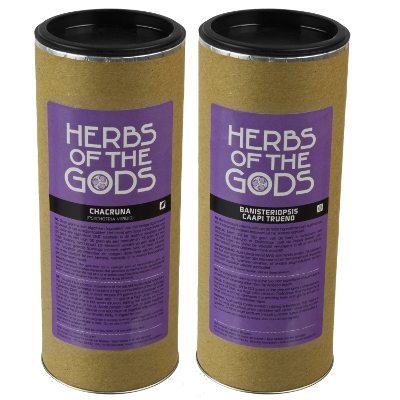 This Ayahuasca Pack contains the most important ingredients for creating your own shamanistic Ayahuasca brew. Ayahuasca is an entheogenic, psychedelic drink. Drinking Ayahuasca causes an intense and purifying trip. Amongst indigenous peoples of the Amazon, Ayahuasca has been in use for hundreds of years in traditional rituals and ceremonies.The magic brew is used to contact ancestors and to gain spiritual insights. The literal meaning of Ayahuasca is ‘vine of the soul’. In addition, Ayahuasca has an important function in traditional medicinal practices amongst the Amazon peoples. Ayahuasca always consists of two elements: a plant containing DMT with psychedelic effects and a Monoamine Oxidase Inhibitor (MAO-i) to help your body break down this substance. 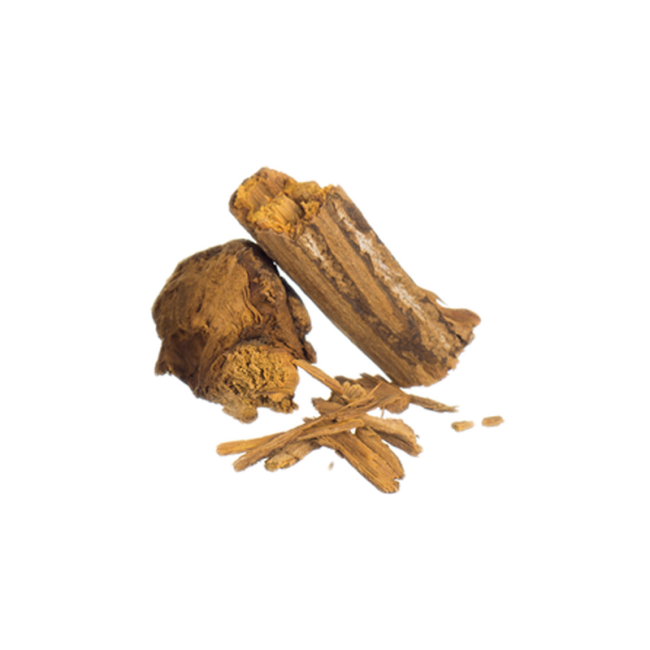 This pack contains the ingredients for the most classic, traditional Ayahuasca recipe. 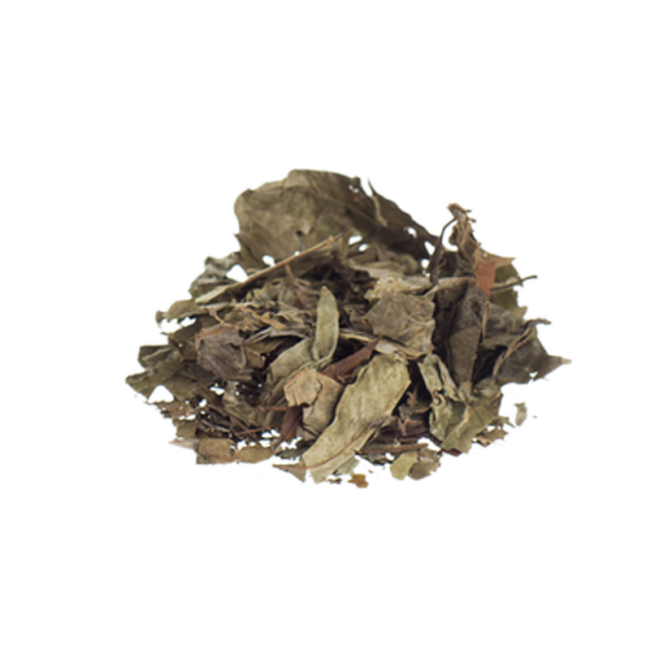 In this recipe, the leaves of the Chacruna plant (Psychotria Viridis) are used for its abundance of DMT, while the Banisteriopsis Caapi vine functions as MAO-i. This Ayahuasca pack contains 50 grams of Chacruna and 50 grams of Banisteriopsis Caapi. Each herb is packaged individually. Ayahuasca causes an intense, cleansing, mind-blowing trip with hallucinations that can last for many hours. Many users consider Ayahuasca to be a mental and bodily purification. It brings visions about the future and the past, some pleasant and others frightening. Ayahuasca offers a new perspective on reality - like being sucked into a different dimension. Ayahuasca can provide answers to questions about life you never knew you had. Drinking Ayahuasca often causes undesirable and unpleasant physical side effects, like stomach aches, (intense) nausea, high blood pressure, diarrhea, transpiration, dizziness and vomiting. Preparing and consuming Ayahuasca alone for the first time is highly discouraged. Be aware that Ayahuasca’s traditions go back centuries. It was originally only used under supervision of trained shamans. Respect Ayahuasca’s ancient magic! There is an abundance of recipes for an Ayahuasca brew with Chacruna and B. Caapi. Preparing Ayahuasca rarely succeeds on the first try. It’s advisable to do some research on different recipes in books and on the internet and choose a preparation to experiment with.